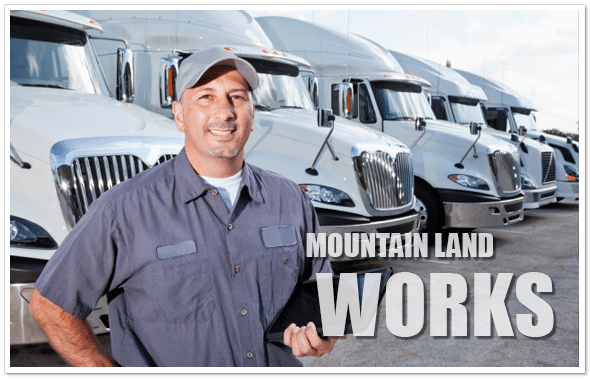 Mountain Land Industrial Therapy is a provider of innovative cost saving solutions for employers. We bring pre-employment, injury prevention, post injury therapy and wellness services to the worksite. An ongoing challenge to employers is controlling the cost, liability, and loss of production associated with workplace injuries. 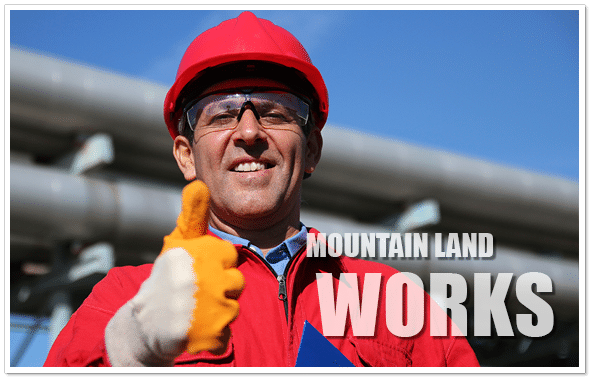 Mountain Land Industrial Therapy offers a comprehensive solution to facilitate injury prevention and maintain a healthy workplace while offering a significant return on your investment. 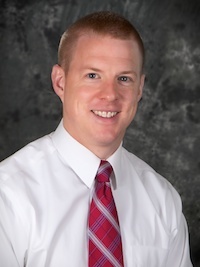 We are dedicated to excellence in work injury prevention, case management, employee wellness, and onsite injury management. 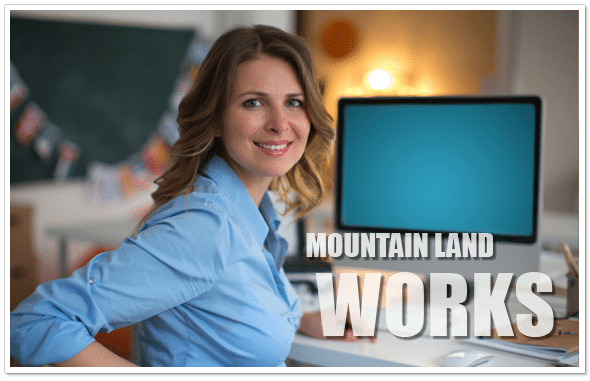 With many years of experience, advanced post graduate degrees and certifications and armed with the latest evidenced based research, the physical therapists at Mountain Land Industrial Therapy are positioned to provide the best care possible for your employees!